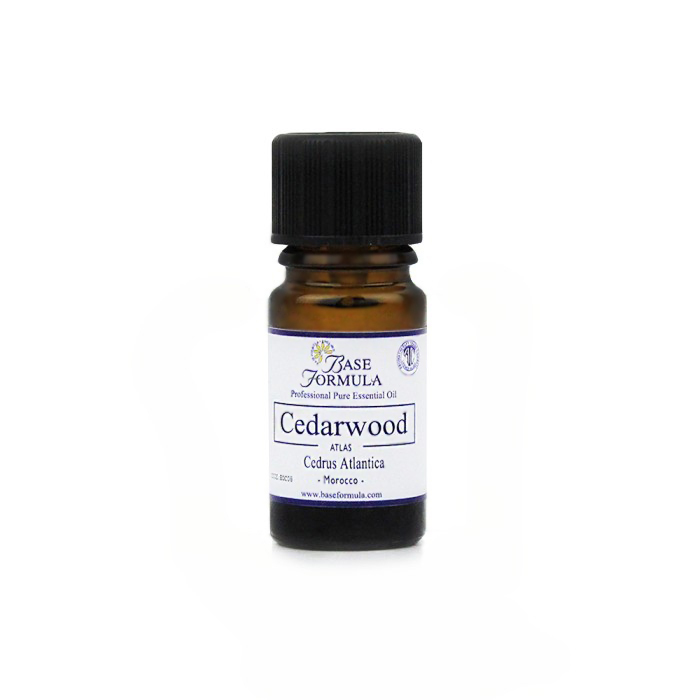 Atlas Cedarwood essential oil has a masculine, woody, balsamic aroma with smoky undertones. 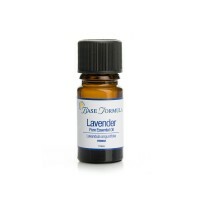 It has a calming, soothing effect on the mind and body and can be helpful for respiratory and skin problems. A popular choice for men! The Atlas Cedar originated from the famous cedars of Lebanon which are referred to in the bible. It is a tall, evergreen tree with highly aromatic wood that can live for more than 1,000 years. Cedarwood has been known since antiquity for its strength, and it was the wood that Solomon chose to build the Temple in Jerusalem. 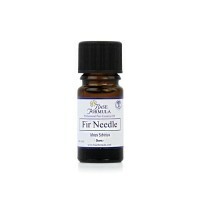 It is known as 'the tree of life' and the essential oil is believed to promote courage and strength. It is reputed to be the oil that David anointed himself with before fighting Goliath. Cedarwood essential oil is steam-distilled from the wood chips and sawdust left over from the wood used for construction and furniture. It has been used for centuries for its aromatic scent and is particularly popular for use with men! Atlas Cedarwood essential oil is slightly sharper in aroma than Virginian Cedarwood and is generally considered a finer and safer oil to use. Atlas Cedarwood essential oil has antiseptic and antipruritic (anti-itch) properties which can be helpful for eczema, dermatitis and scalp problems. It also has astringent properties which can be of use in treating acne, oily skin and dandruff. Cedarwood oil has a fortifying and calming effect on the mind, and can be helpful in treating nervous tension, anxiety and stress. It can also help overcome fear and promote inner strength and courage. Cedarwood essential oil is beneficial for respiratory problems such as chronic coughs and bronchitis as it can help to loosen and clear mucus. Its antiseptic properties are useful for urinary tract infections. It is also thought to be a gentle, yet effective circulatory and lymphatic stimulant - helping with fluid retention and cellulite.